YardDoc offers handyman services that take care of your to-do list. Your handyman arrives with the appropriate equipment, solutions, and systems to ensure quality work and professional service. YardDoc delivers personalized service to every customer and provides full-service solutions for your living space while saving you time and money. YardDoc helps you design, renovate, maintain, and care for every corner of your property. Customize a holistic package that includes pest control and swimming pool maintenance, or lawn care and landscaping services. Or hire us for a one-time catch up on your honey-do list. 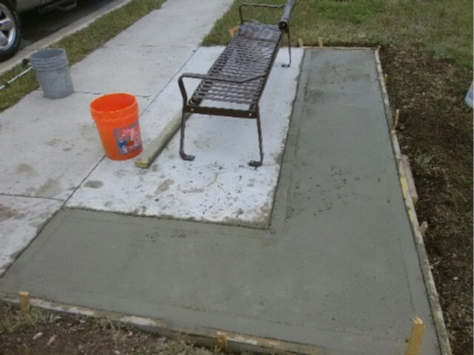 Do you need a mailbox installed or concrete repaired? Maintenance and repairs are some of the most time-consuming projects. Our experienced technicians will make your home function better, look nicer, and save you time. 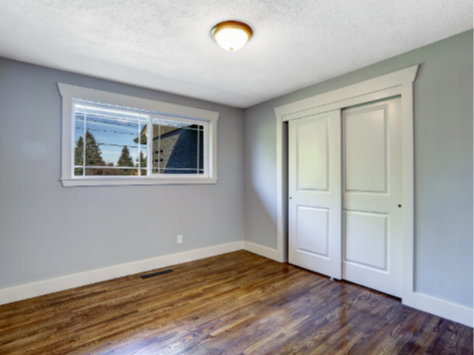 Remodeling, at its simplest, is improving a damaged, broken, or outdated structure. 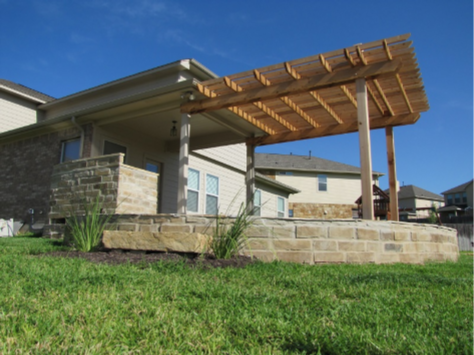 YardDoc can extend your porch, add functionality to your garage, turn your patio into a gazebo, and more. If you have materials on hand, let us know in advance. Painting is one of the handyman chores that adds the most value and style to your home for the least expense. A fresh coat of paint can change everything! If you have wood that needs repair, we have technicians skilled in carpentry to help. 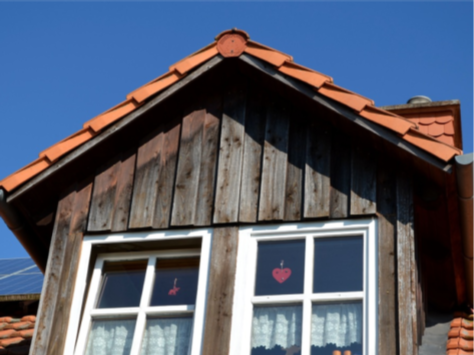 We will repair your siding and other cracked, worn, or rotting wood. 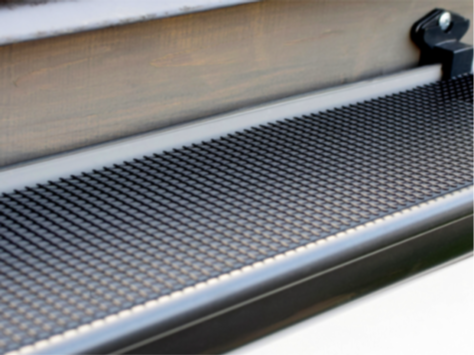 Your gutter system protects your home and yard so it is essential to keep gutters clean and operational. YardDoc offers gutter cleaning services so you don’t have to climb ladders or get your hands dirty. Call us and we’ll get it done quickly and efficiently. If it’s dirty, YardDoc can clean it! Pressure washing removes discoloration and pollutants to refresh your home’s exterior. 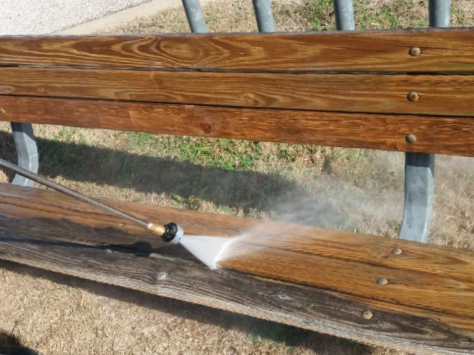 We provide professional power washing services in Greater Austin, Texas for roofs to driveways, decks to siding. 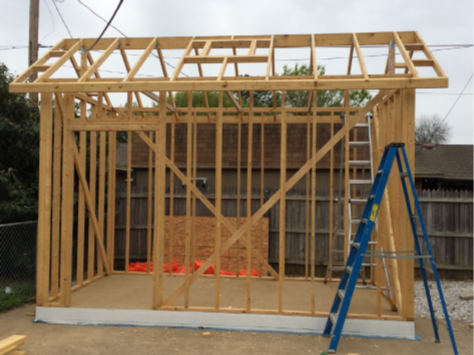 Count on our skilled drywall contractors for new construction, remodeling, additions, and repairs. We are dedicated to completing jobs on time and on budget. 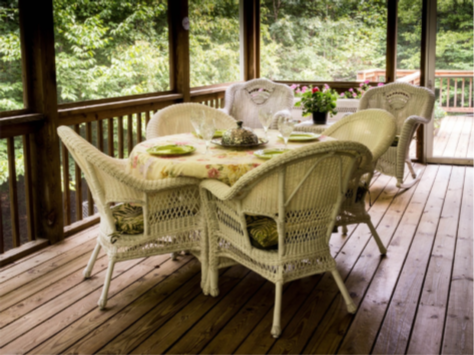 When the weather is good, there is no better place to be with friends and family than on your own deck. 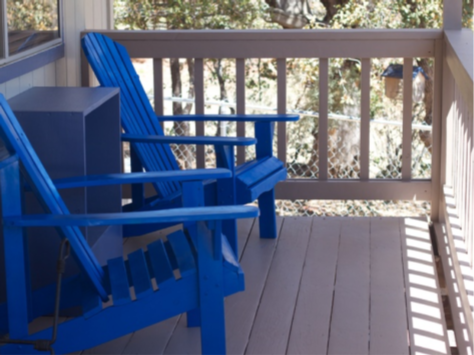 YardDoc will build, install, repair, stain, and refinish your deck as needed for beauty, safety, and longevity. 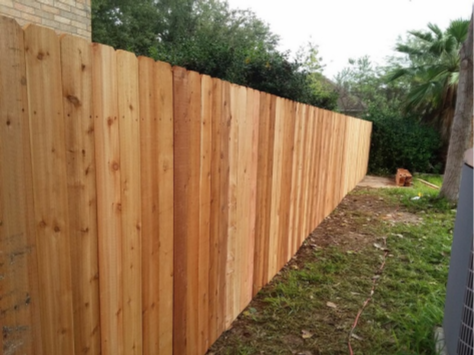 Fences ensure privacy and add elegance and beauty to your property. 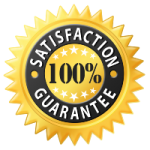 Whether it is wood, metal, or link, YardDoc installs new fences, repairs damage, and rehangs gates. Over time, we all find a need for extended storage. YardDoc can install shelves and cupboards in your garage or build you a shed. Let us know what we can install or build to help you organize your life. Removing, updating, or installing flooring or tile is more complicated and time-consuming than it looks. 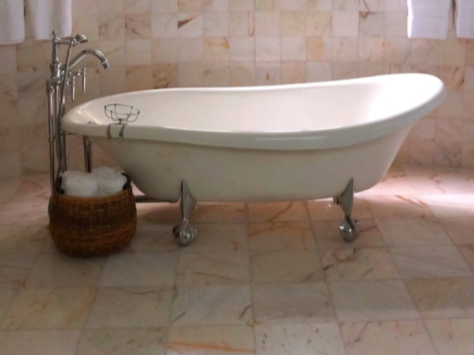 From cleaning, sanding, finishing, or grouting, our specialists will floor you with stunning results. 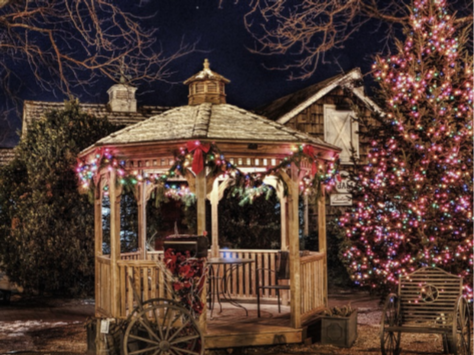 Hanging and removing holiday lighting is a rewarding but tedious, and sometimes dangerous, chore. YardDoc can make your home the envy of the neighborhood or give business customers a great first impression. Give us your handyman list, and we will tell you how much and how long it will take. Then one of our experienced handyman technicians will expertly handle the work for you. Contact us now to begin the process.